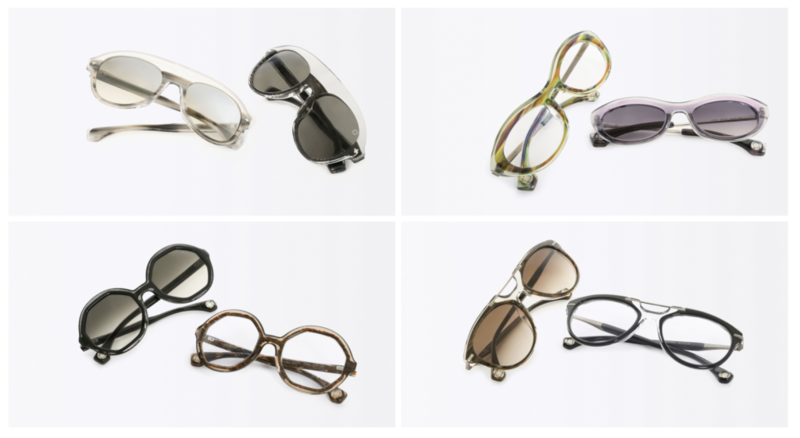 Right on time, we see the award winning Eyewear designer Blake Kuwahara debuts his latest styles for this year’s Spring/Summer collection. 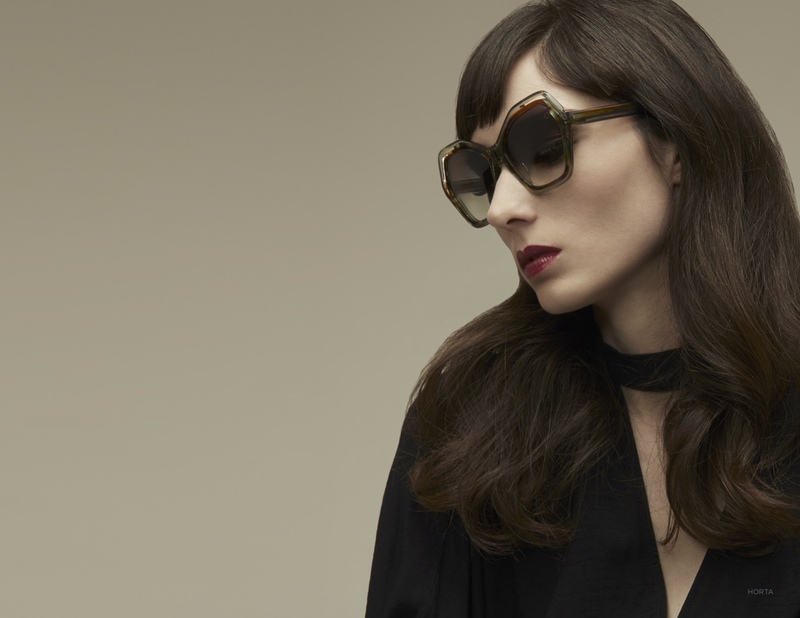 The trend clearly is a nod to the 1970’s with large round and oval shapes, small Cat-Eye shapes enhanced by colourful prints, updated Aviators with a metal top bar as well as a re-imagined semi rimless frame. For those who would like to get a first hand grasp at the exclusive quality of the Blake Kuwahara Eyewear, head over to thee new optical boutique at Selfridges’ flagship store in London as well also other exclusive retailers around the globe including L’Eclaireur (Paris), Hotoveli (NYC), H. Lorenzo (LA), The Archive (San Francisco), and Matchesfashion.com.